Manganese Dioxide Granules (MnO2) are used for removing iron, Hydrogen Sulphide, and Manganese from water supplies. It is a media that utilizes an oxidation-reduction reaction and filtration process similar to Greensand, but at much higher level of performance. Manganese Dioxide Granules (MnO2) contains 80% oxidant in an extremely unique cluster format for enhanced performance and maximized capacity. Manganese Dioxide Granules (MnO2) outperforms Greensand, brim etc. due to purity of its particles, superior oxidation/filtration capacity and durability. 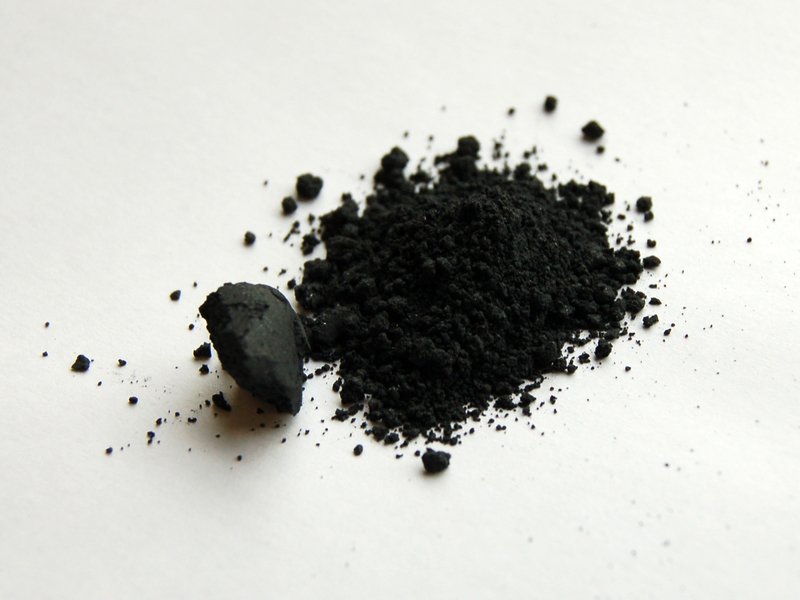 Manganese Dioxide Granules (MnO2) is a standard stocked media. This product does not require regeneration. Contact Aquachem India with your requirements. Green Water Concepts India Pvt Ltd is a major supplier of high grade Manganese Dioxide in Kerala.